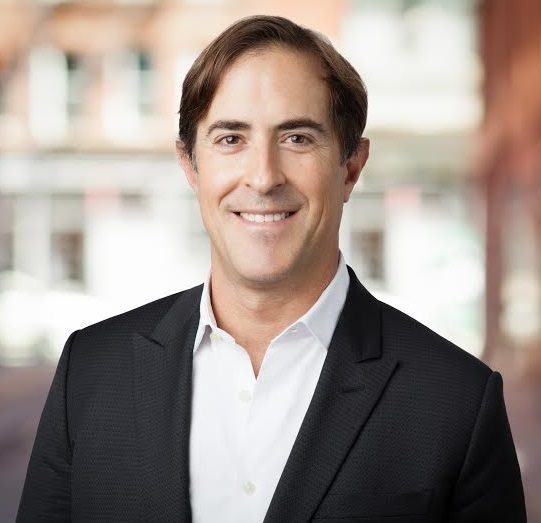 Educated at Yale and Princeton and an innovative leader in New York's real estate community, Alex Cohen develops strategy, advises, manages and analyzes commercial office, retail and mixed used acquisition and lease transactions for tenants, landlords and investors. With a background in urban planning, Alex has 15 years of commercial real estate transaction negotiation, totaling ten million square feet. Alex has both extensive experience in launching international brands in the U.S. and a deep expertise in the marketing and repositioning of mixed use real estate. Alex’s unique perspective allows him to identify markets, buildings and plan space configurations with the potential to attract and retain talent to drive business growth. He develops branded office building environments that incorporate important new technologies and establish flexible, activity-based occupancies critical to the "Workplace of the Future". Alex resides in Midtown Manhattan, one block from Central Park, and often spends his weekends in the Hamptons with his family and Golden Retriever, Lapo. Technology and tastes are disrupting traditional office and retail siting and configurations. I understand these trends and can best advise business owners and landlord on real estate strategies to achieve their goals in this environment. I negotiated on behalf of Unilever a Tribeca "co-creation" office hub to develop new products and marketing strategies, which was as much about securing a space that could maximize team building and innovation, as it was about demonstrating to millennials the Englewood Cliffs, NJ -based firm was hip to the desirability of a trendy, urban office location. Personal: Continue to build my personal network of loyal and caring friends. Business: I aspire to be the go-to advisor for business and landlords looking to create the work place and retail space of the future. Day I learned I was battling a life threatening illness.